We are adding support for item banks from Key Data Systems (KDS) to managed assessments in AMP, including the ability to browse and search KDS items by attributes like subject, difficulty, learning objective, and more. Access to high-quality, professionally-authored items is important for districts who want to jump start an assessment program, supplement existing content, or focus their resources on instruction instead of content development. The KDS Inspect® Item Bank integration is designed for districts looking for reliable, high-quality content in ELA, Math, History, and Science for grades K-12. KDS item banks allow instructors to create common formative assessments and district benchmarks with items that meet the rigor required by the Common Core and other content standards. Assessment authors can search items by Learning Objective, Subject, Question Type, Difficulty, Depth of Knowledge, Bloom’s Taxonomy, Language, and Keyword. 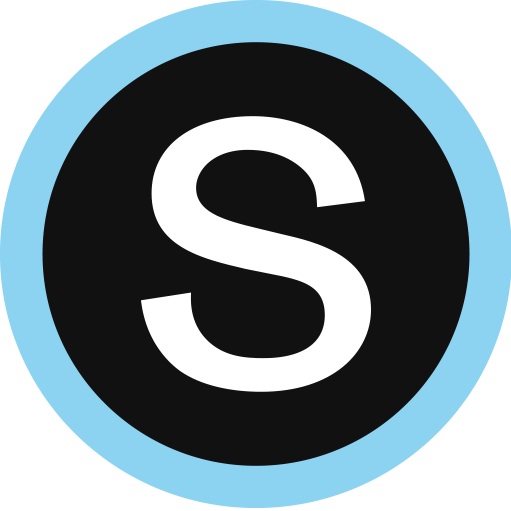 Schoology AMP customers can purchase access to KDS content and use it seamlessly within Schoology. If you are interested in this integration, please reach out to your Schoology Client Success contact.